Timberwood Australian Shepherds is located east of Everett on 5 lovely acres to give our dogs plenty of room for exercise. 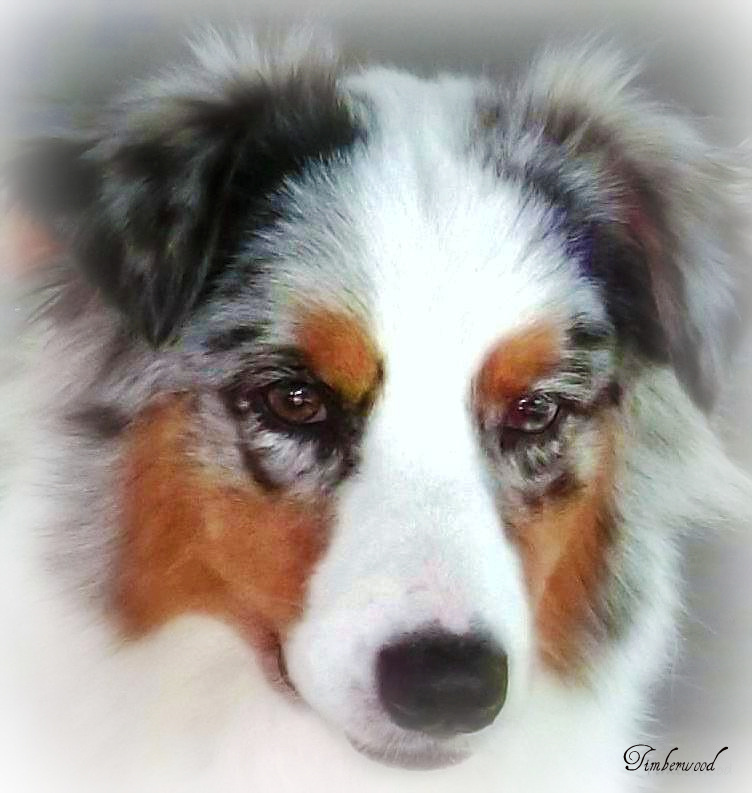 Established in 1975, founding member/first President of the Western Washington Australian Shepherd Association (WWASA), Founding member and President of the Puget Sound Herding Group Association (PSHGA), Life time members of the Australian Shepherd Club of America (ASCA), Member and past Junior Committee Member of the United States Australian Shepherd Association (USASA). 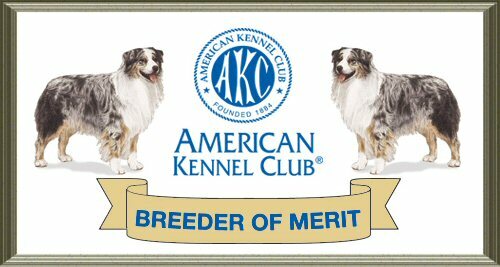 Only Australian Shepherd Kennel from Washington State to win Best of Breed at the ASCA National Specialty from the classes. Daughters received Multiple Best Junior Handling Awards, qualified for both Eukanuba and Westminster Kennel Club.